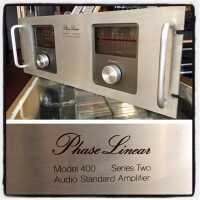 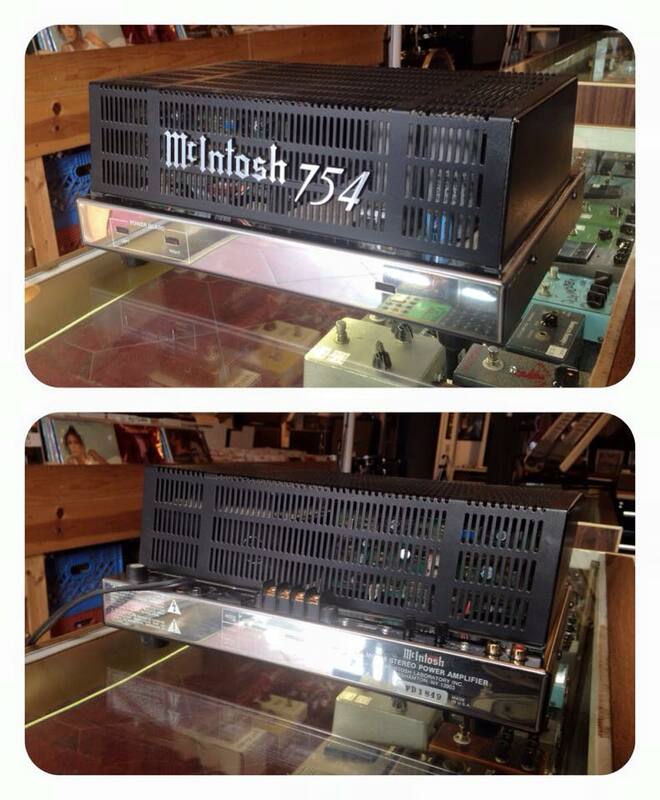 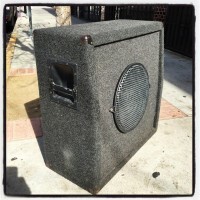 Call (323)505-7777 or email us for more info. 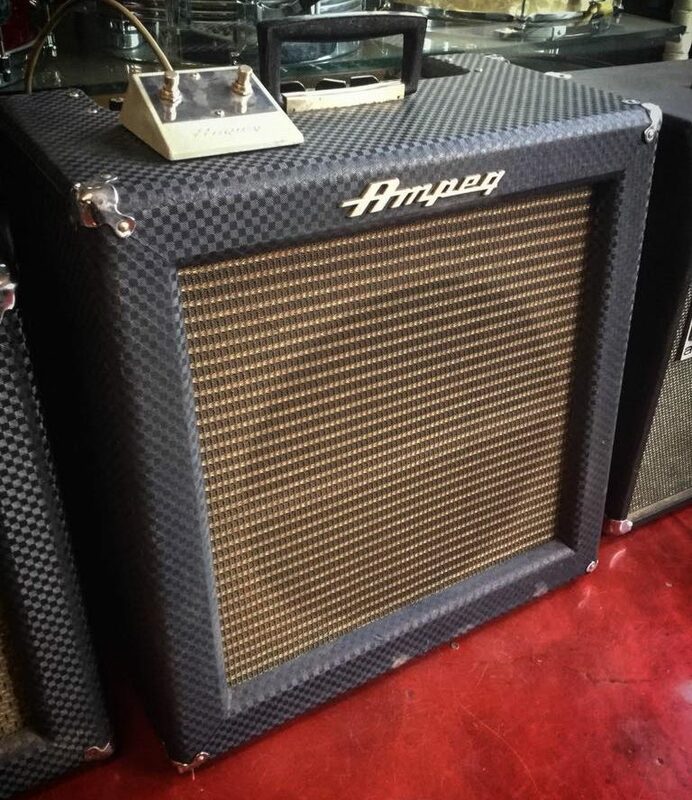 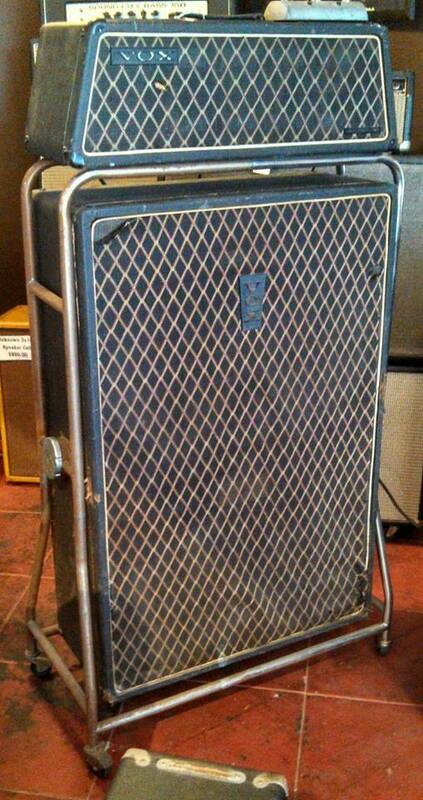 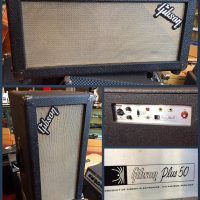 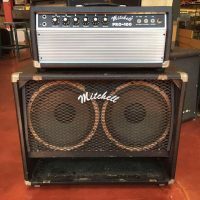 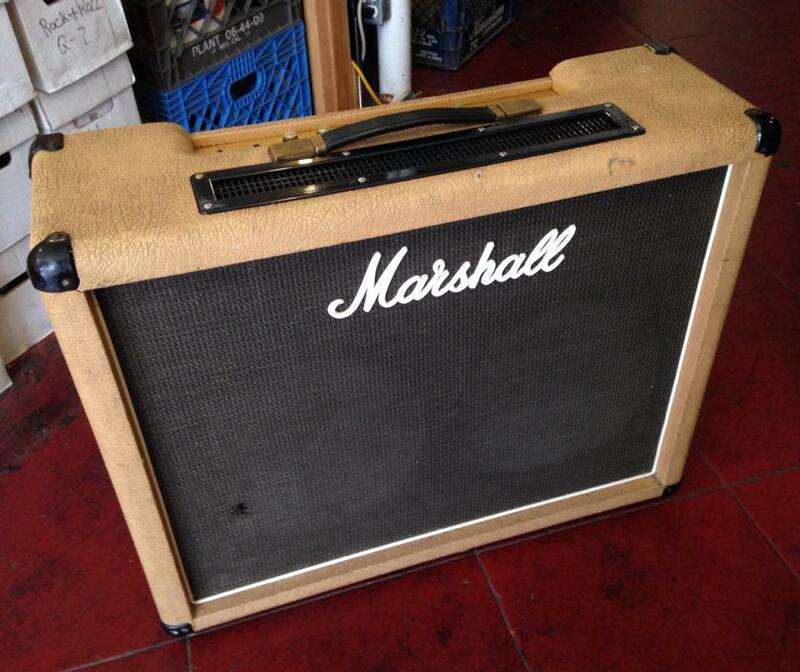 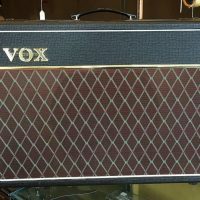 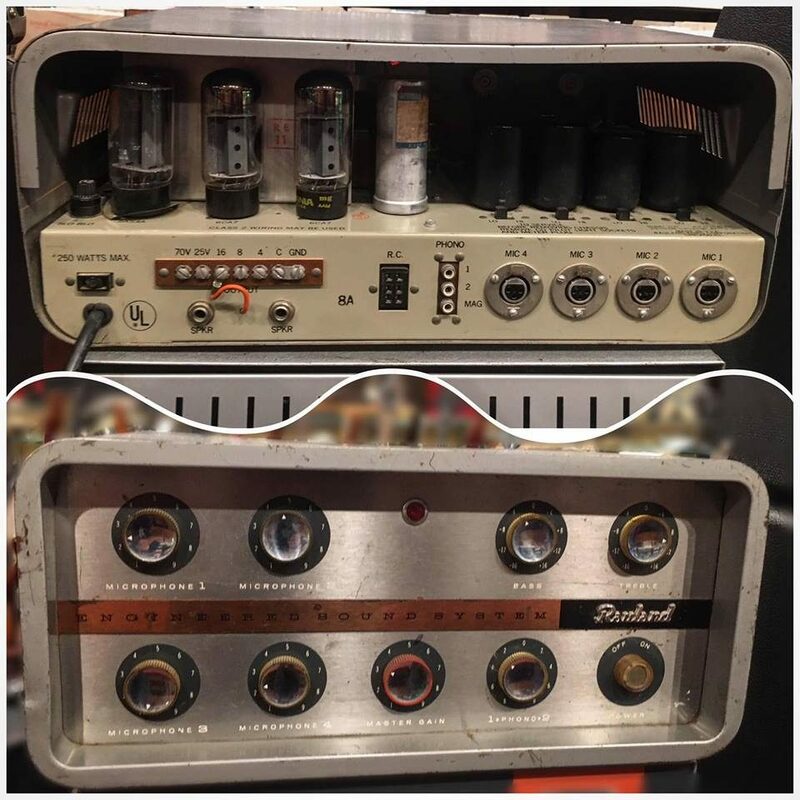 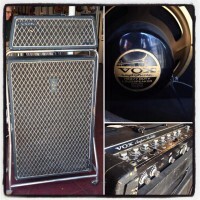 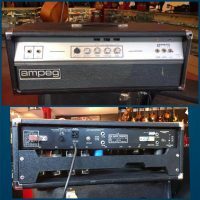 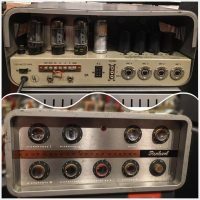 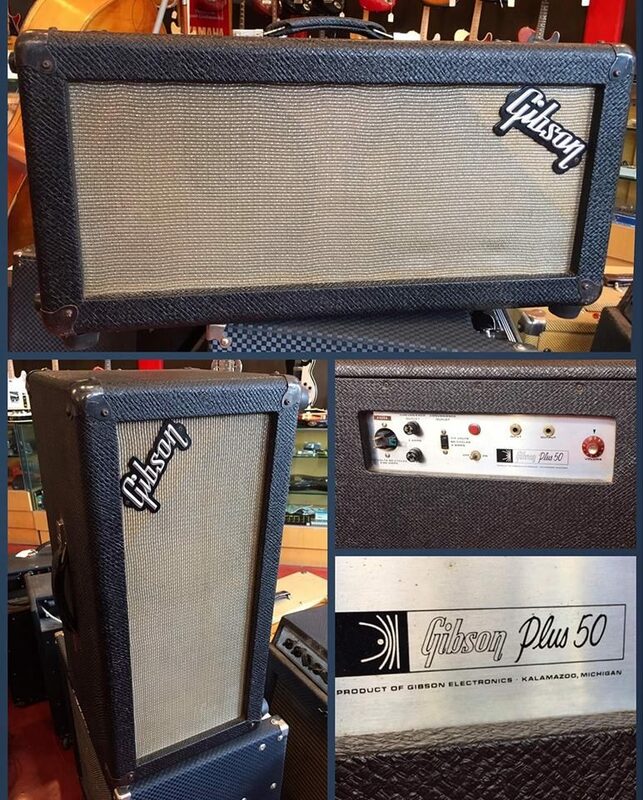 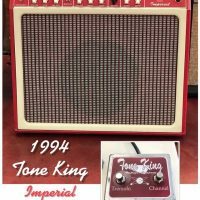 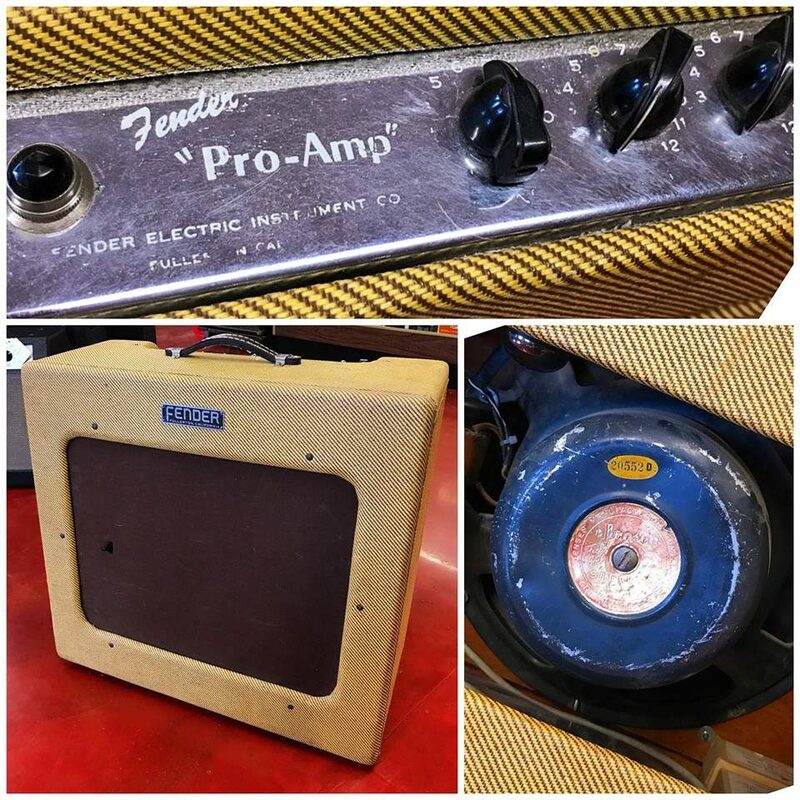 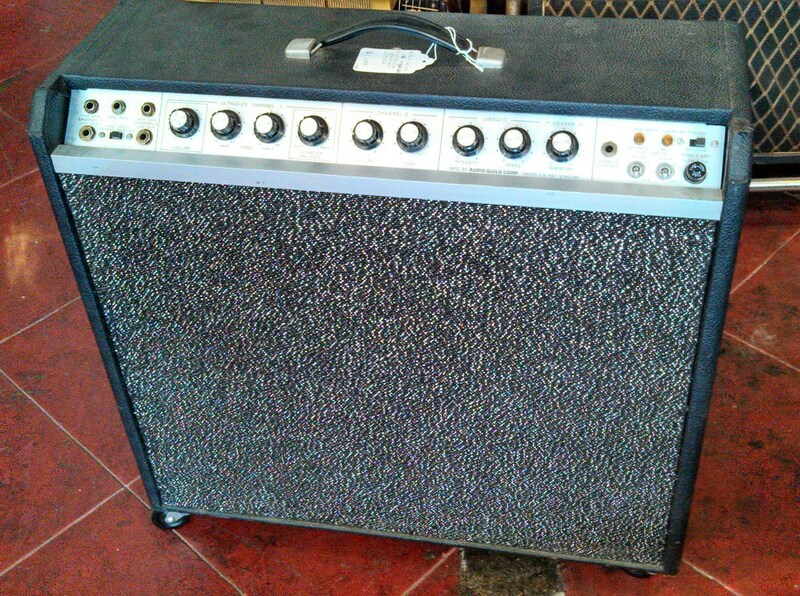 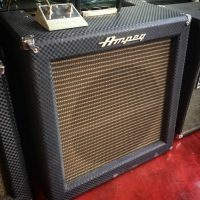 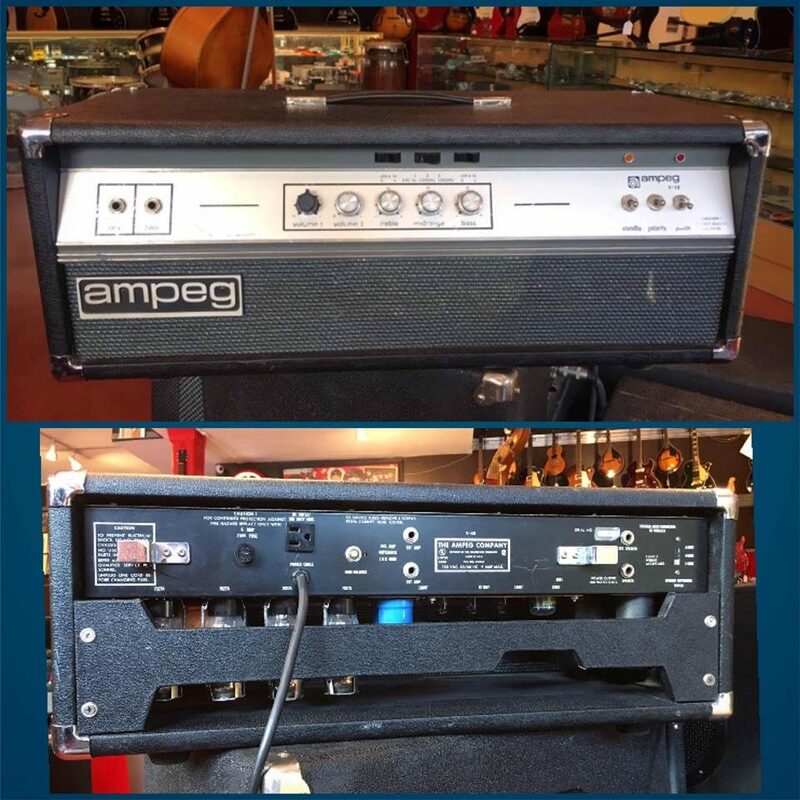 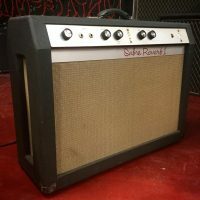 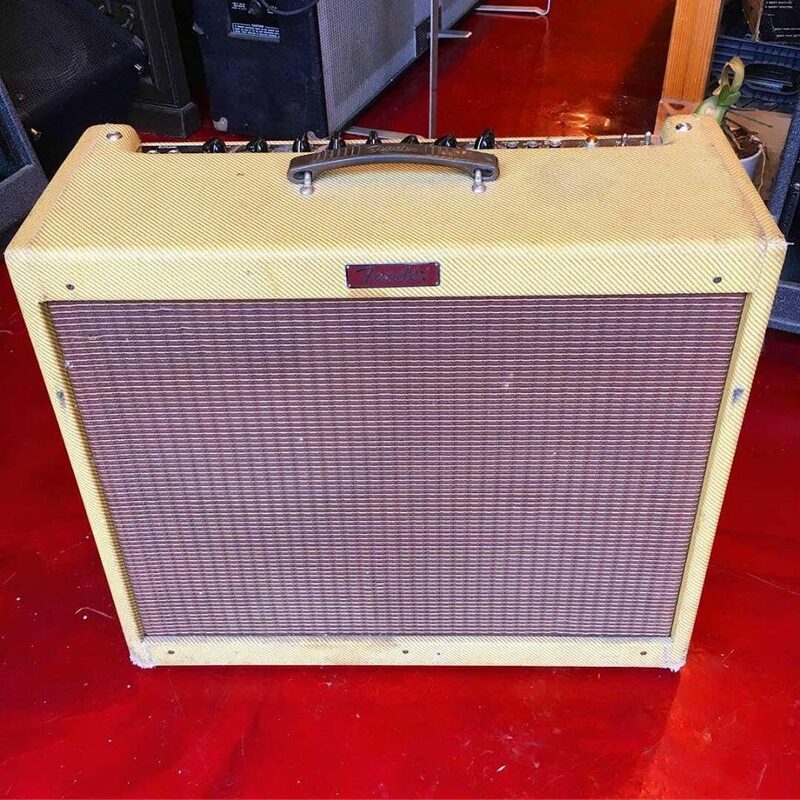 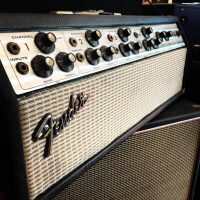 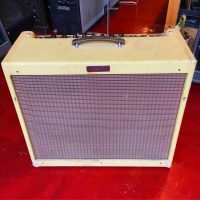 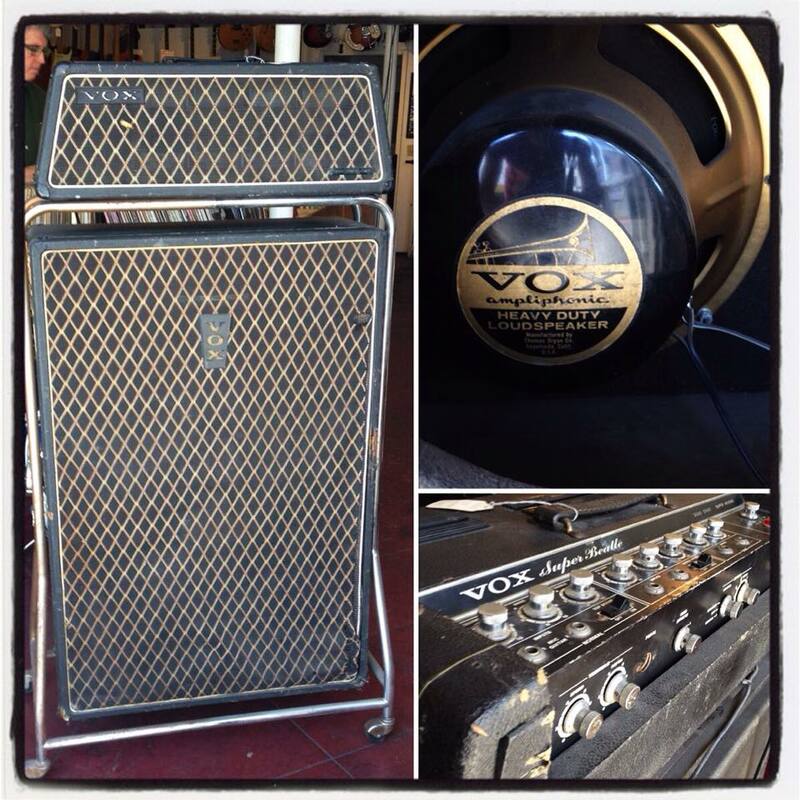 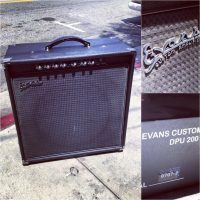 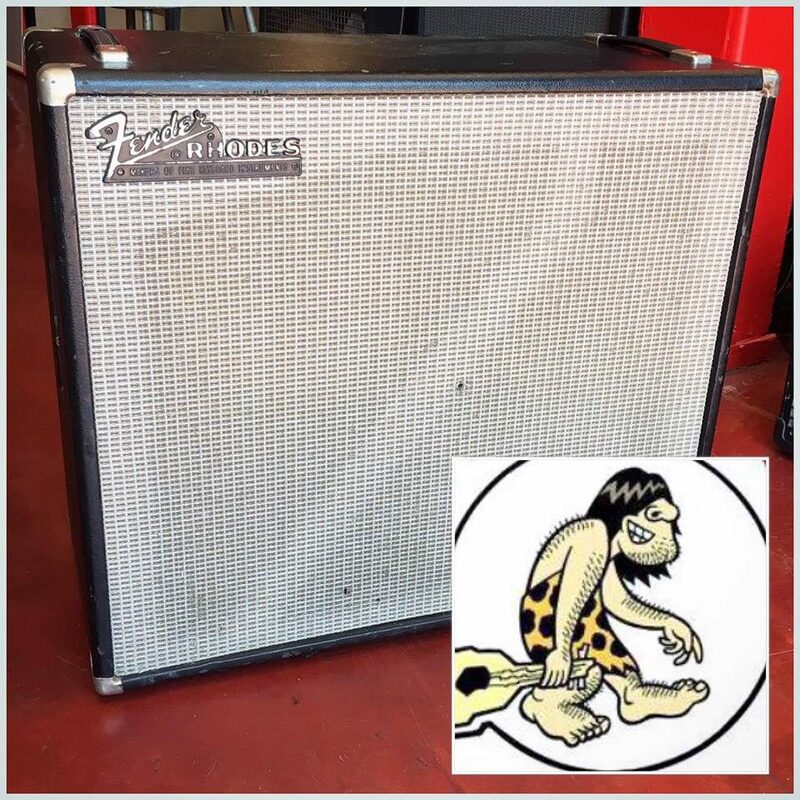 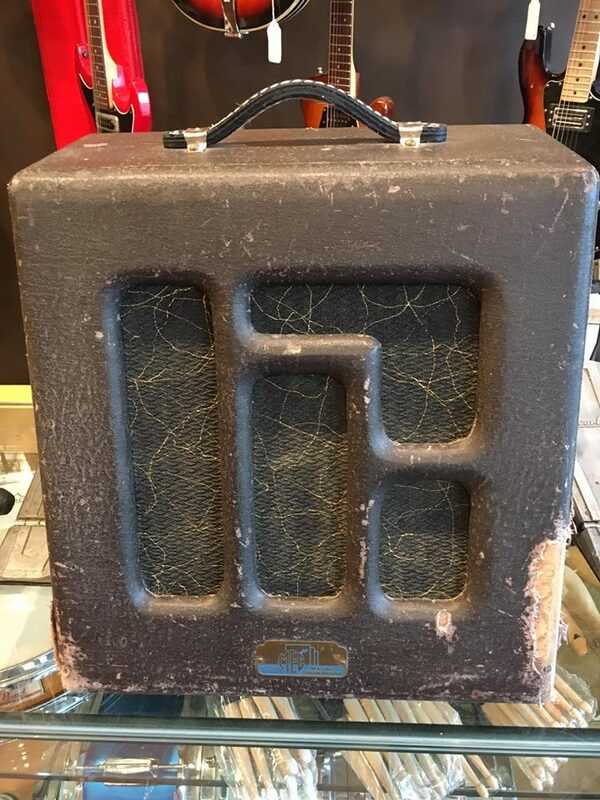 1966 Bogen CHB 50 tube head and cabs – $495 Incredible sound for guitar! 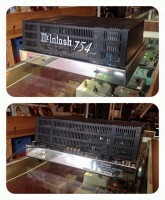 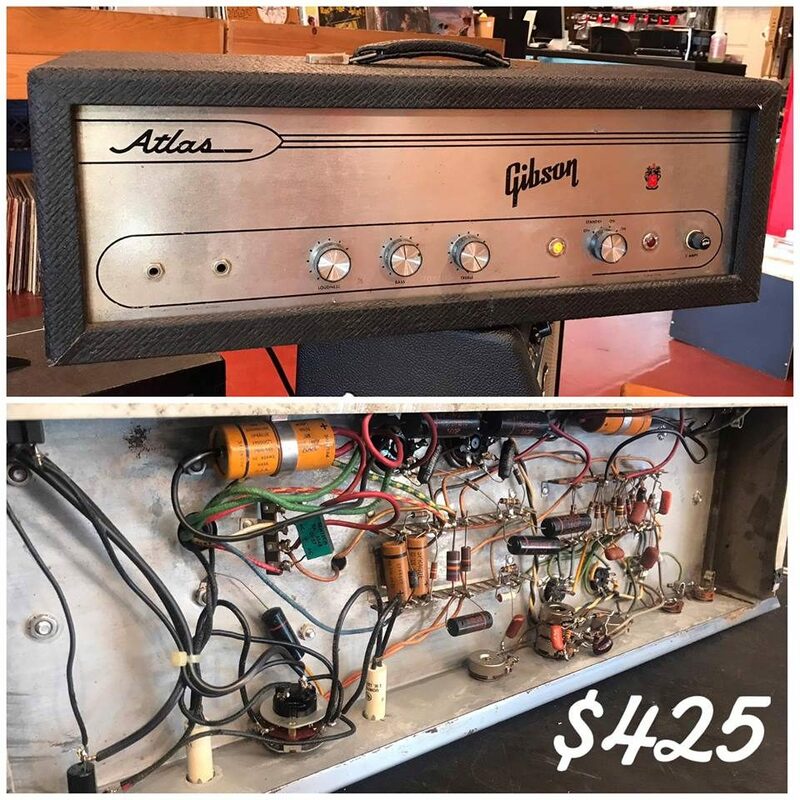 Head fits into bottom of cabs and it all becomes one. 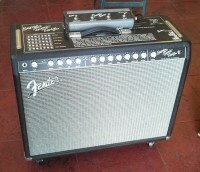 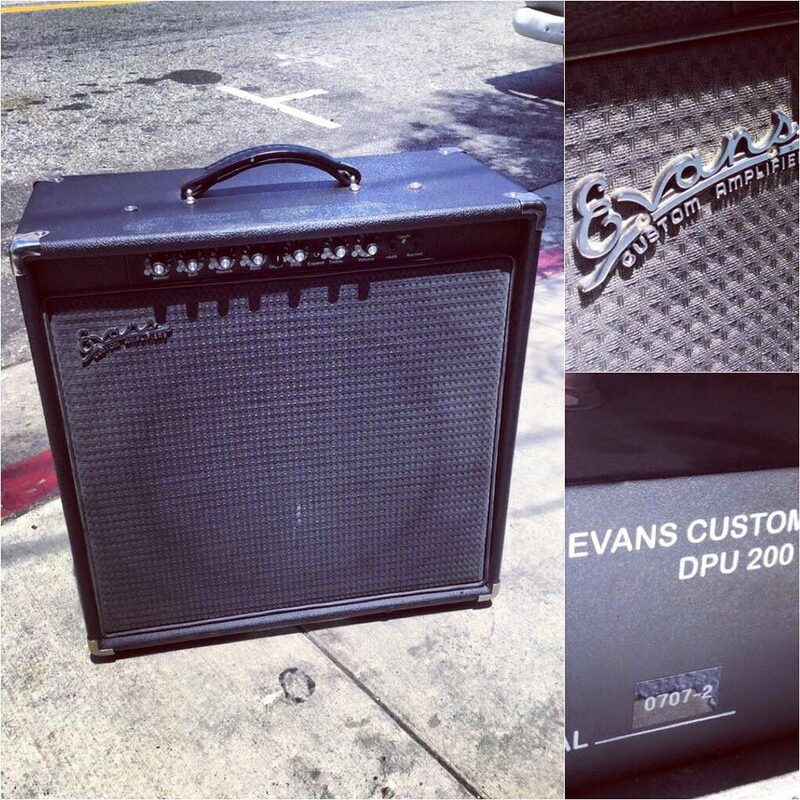 Each cab has 1×12″ speaker. 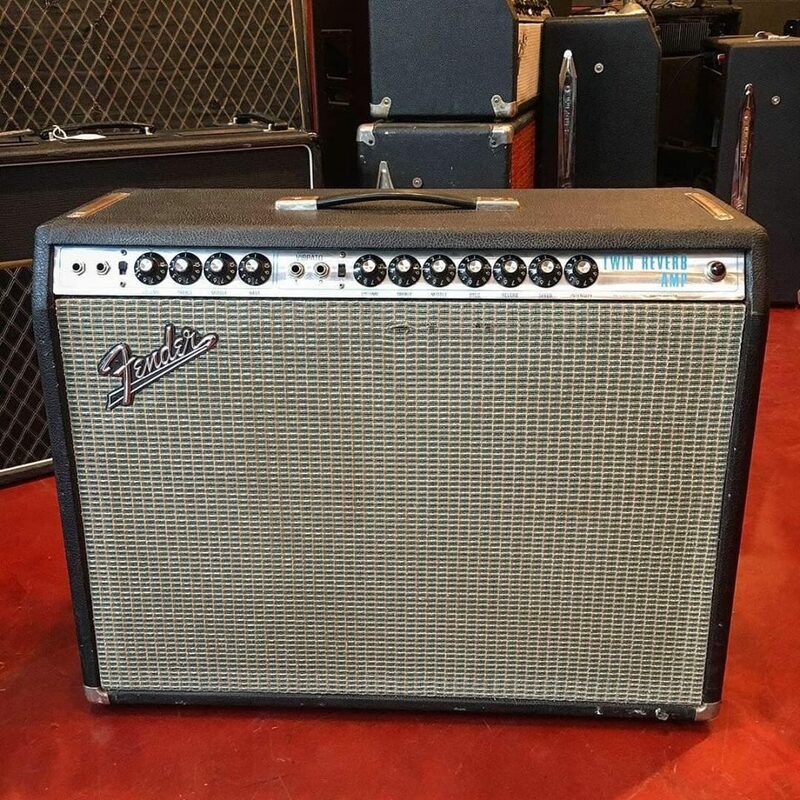 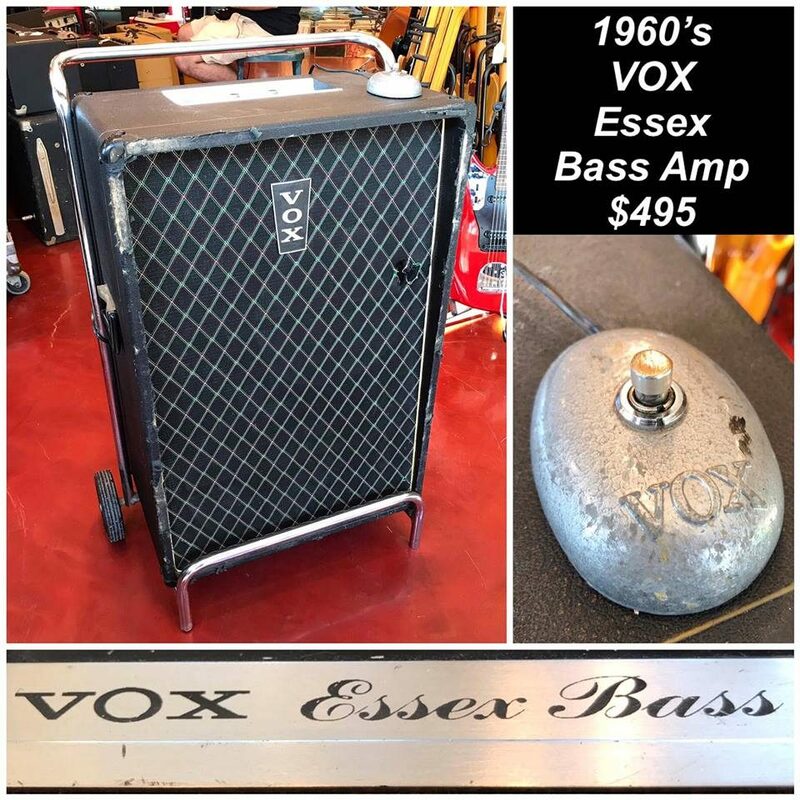 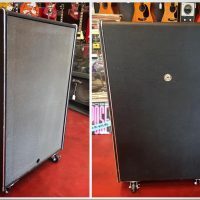 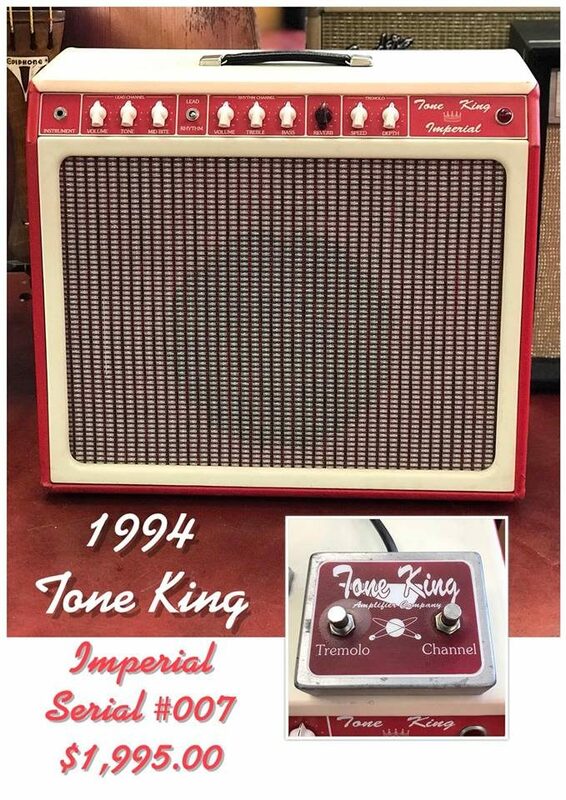 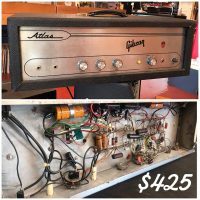 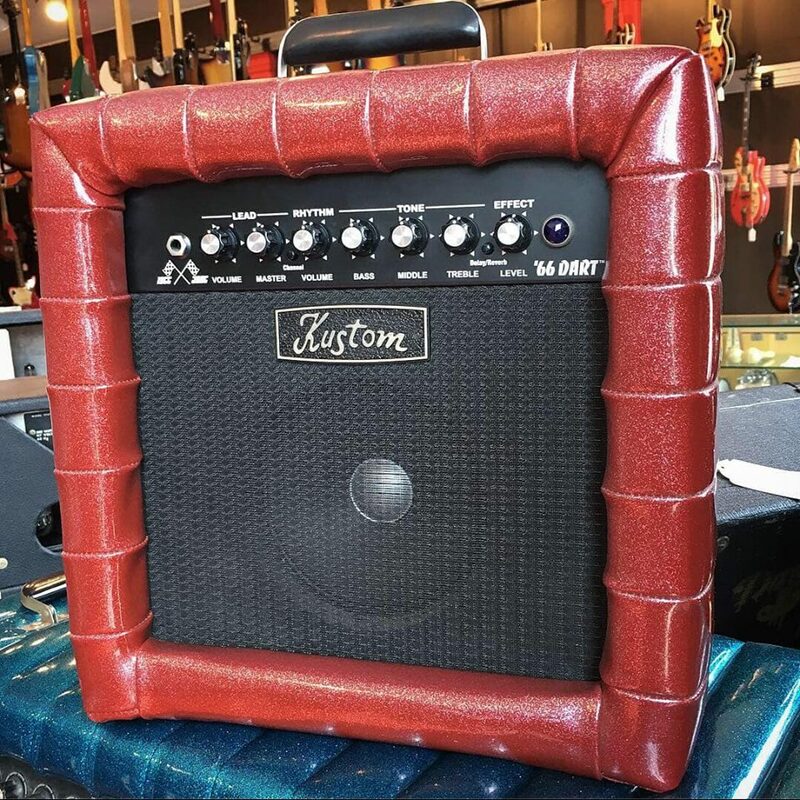 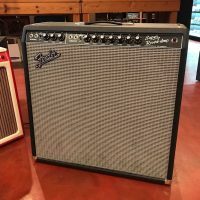 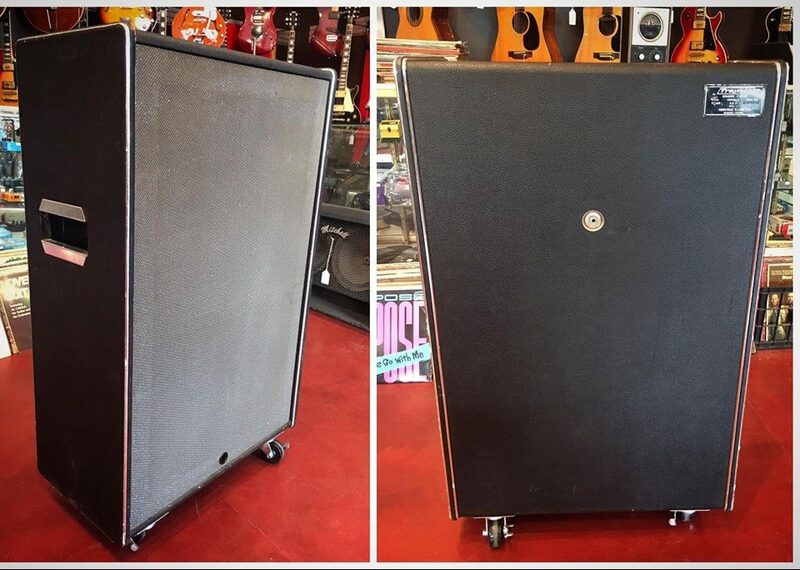 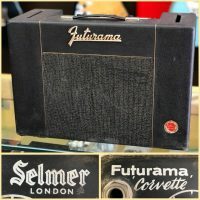 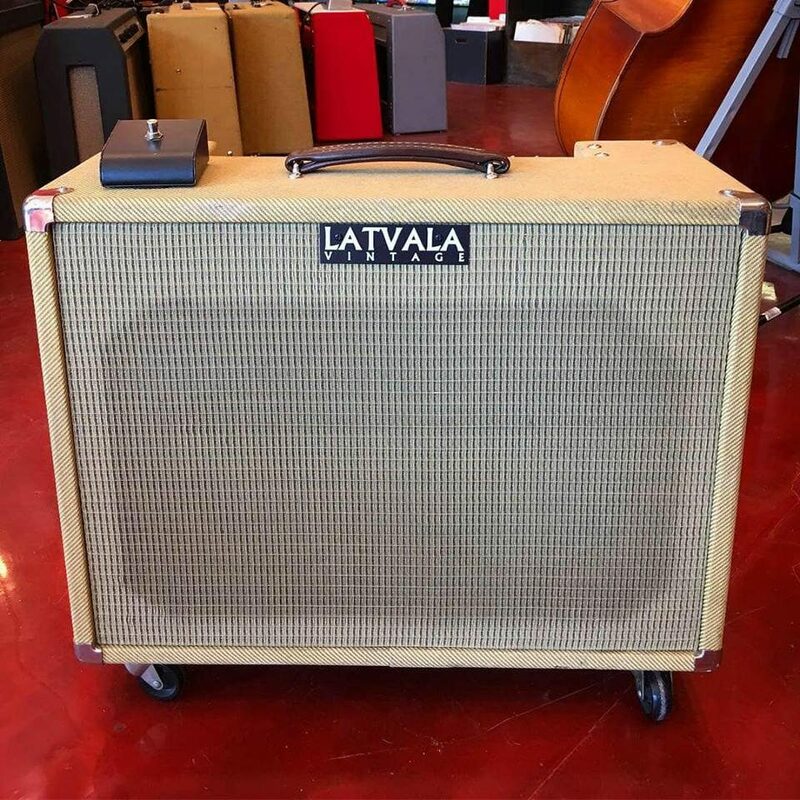 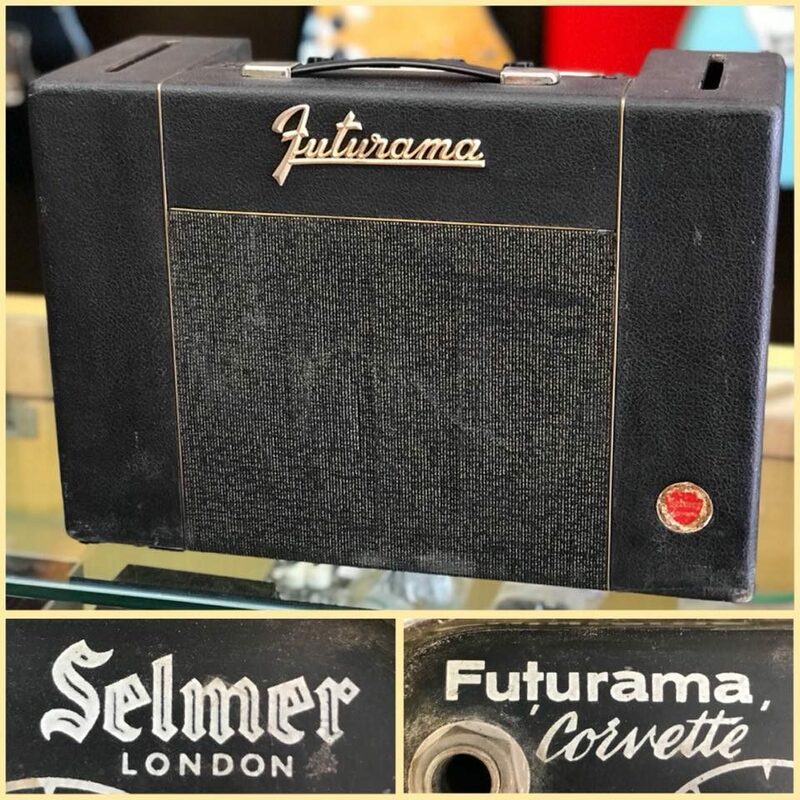 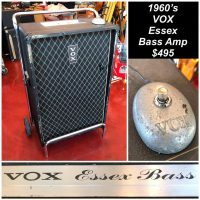 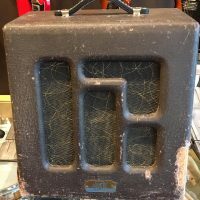 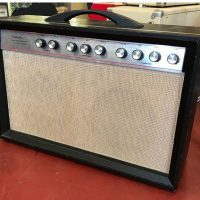 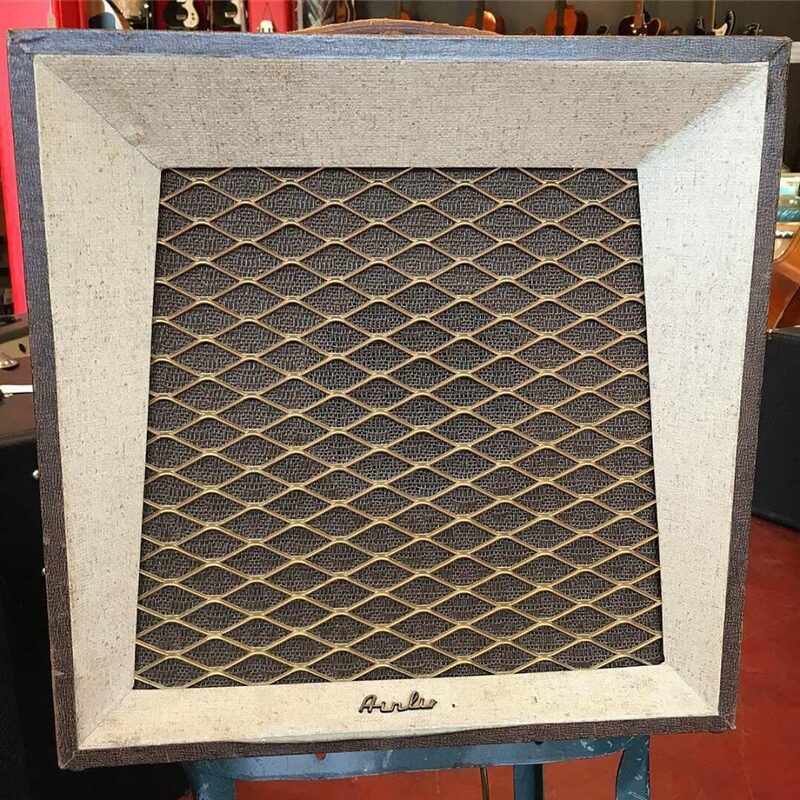 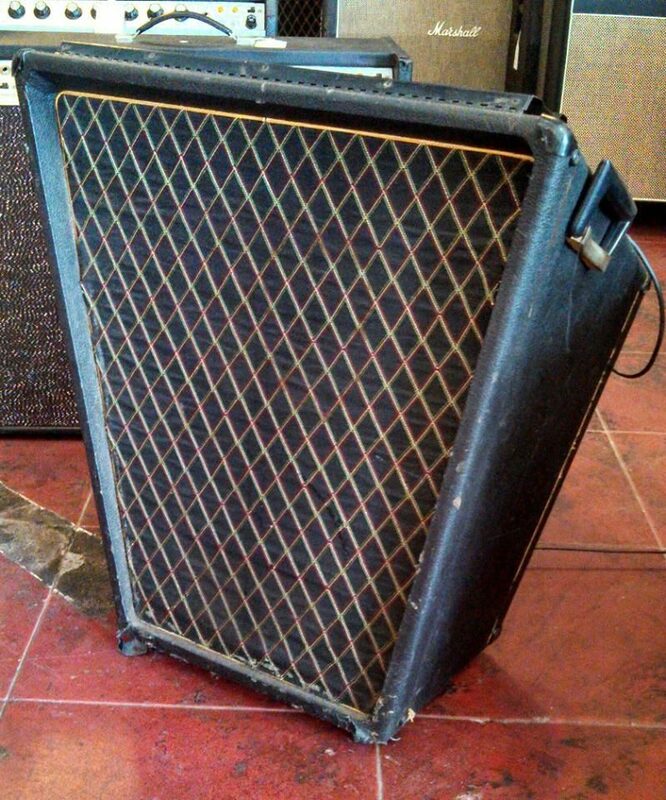 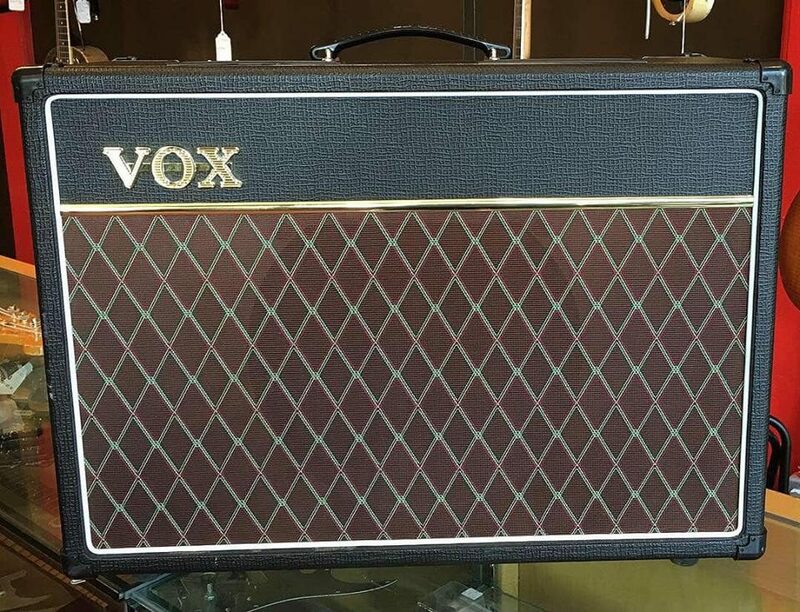 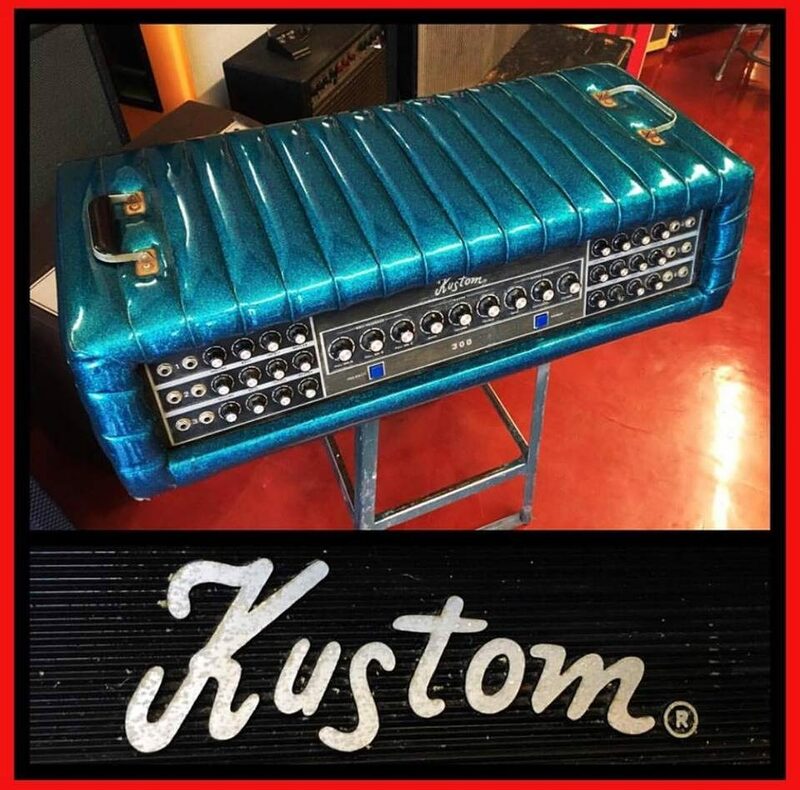 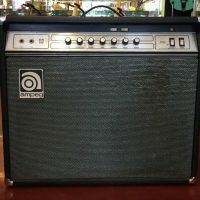 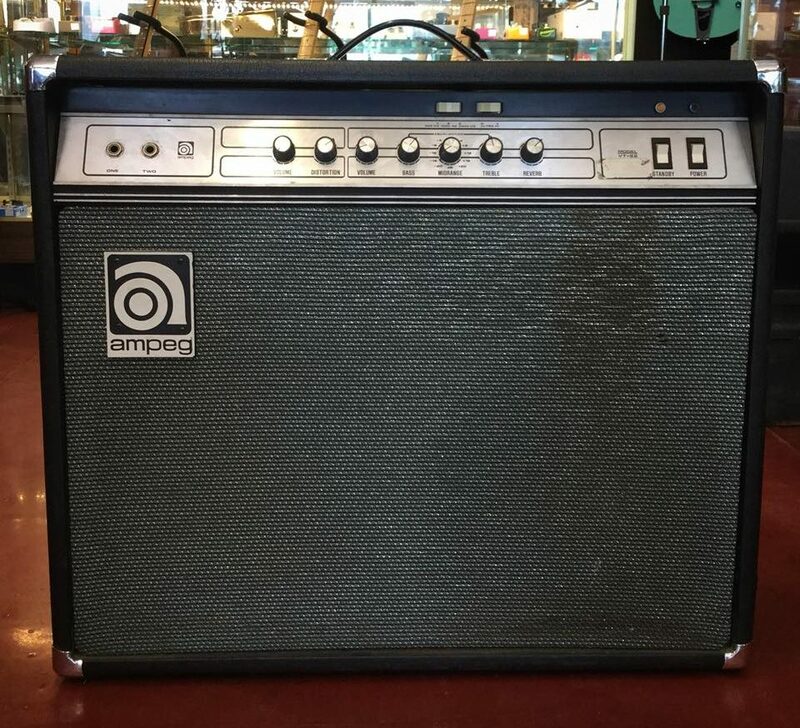 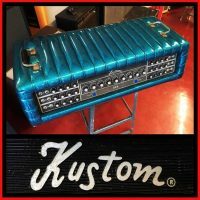 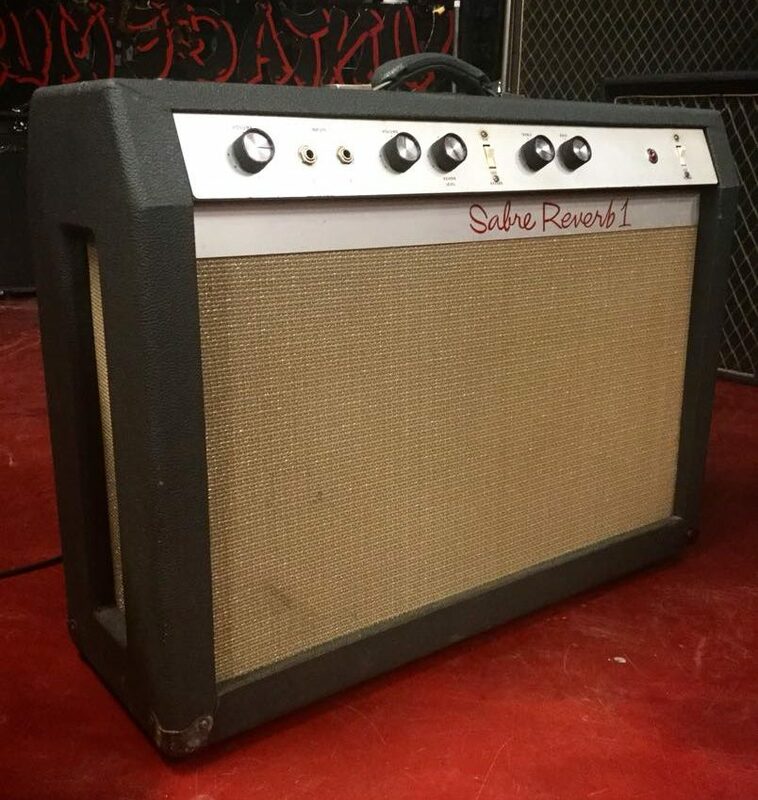 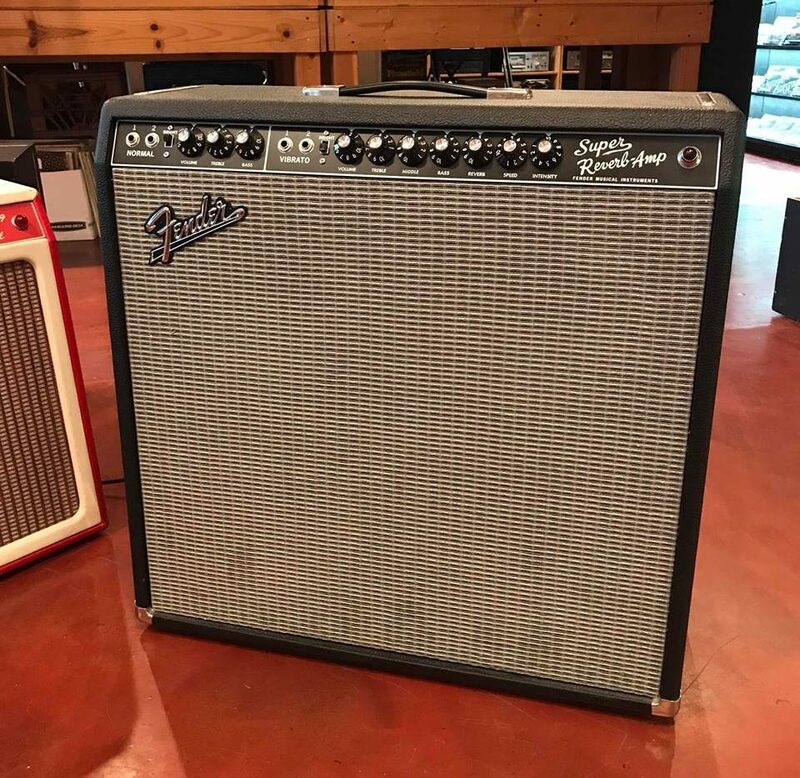 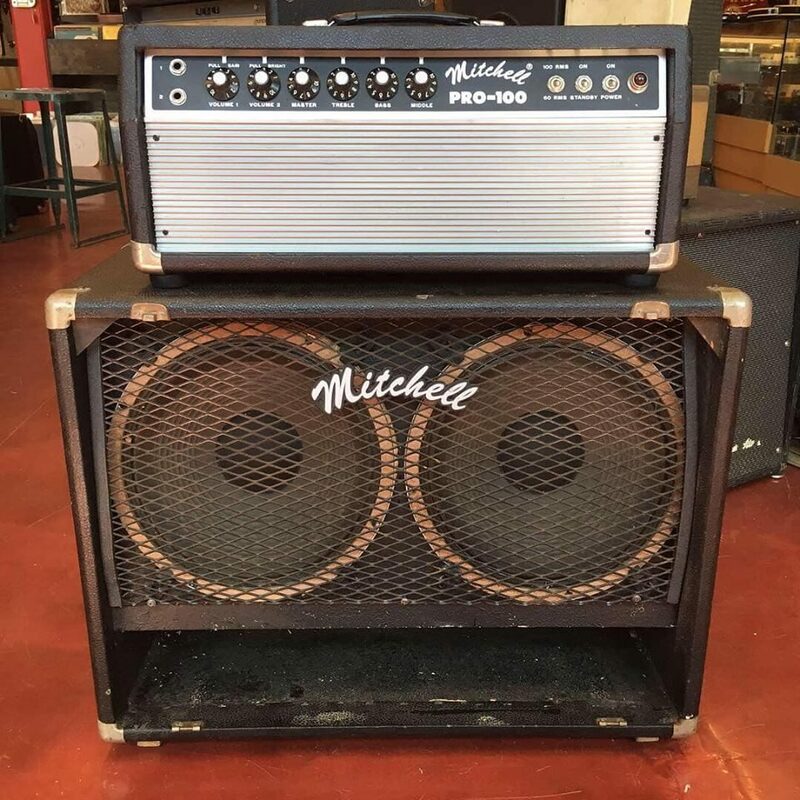 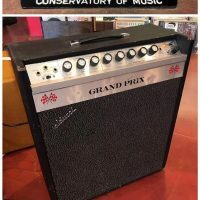 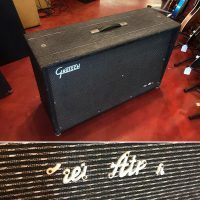 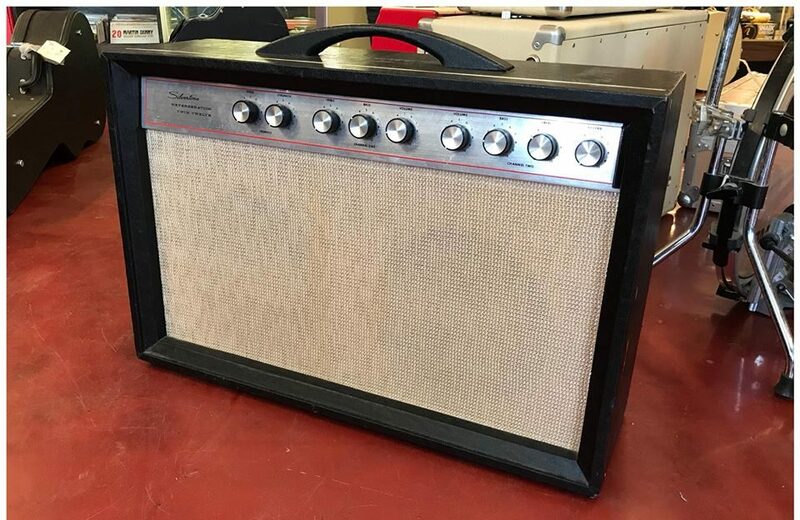 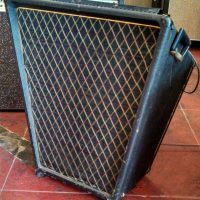 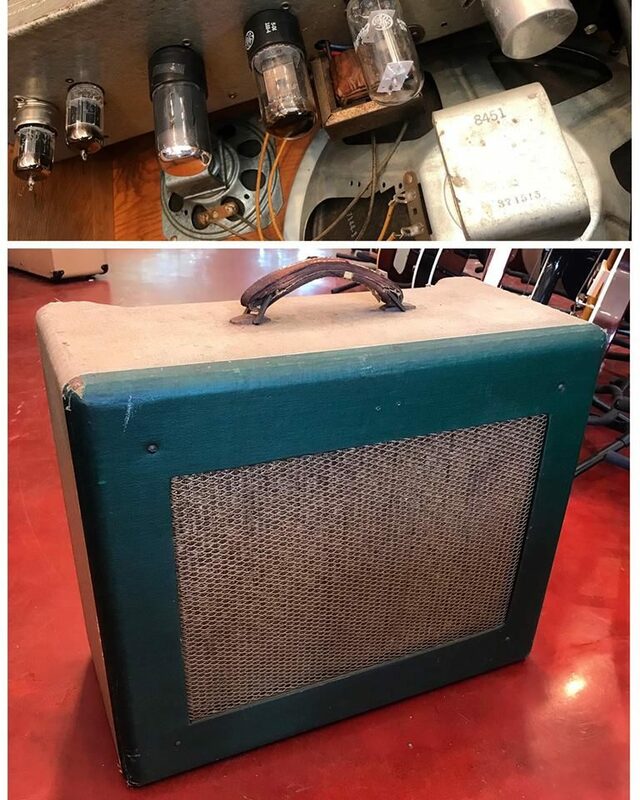 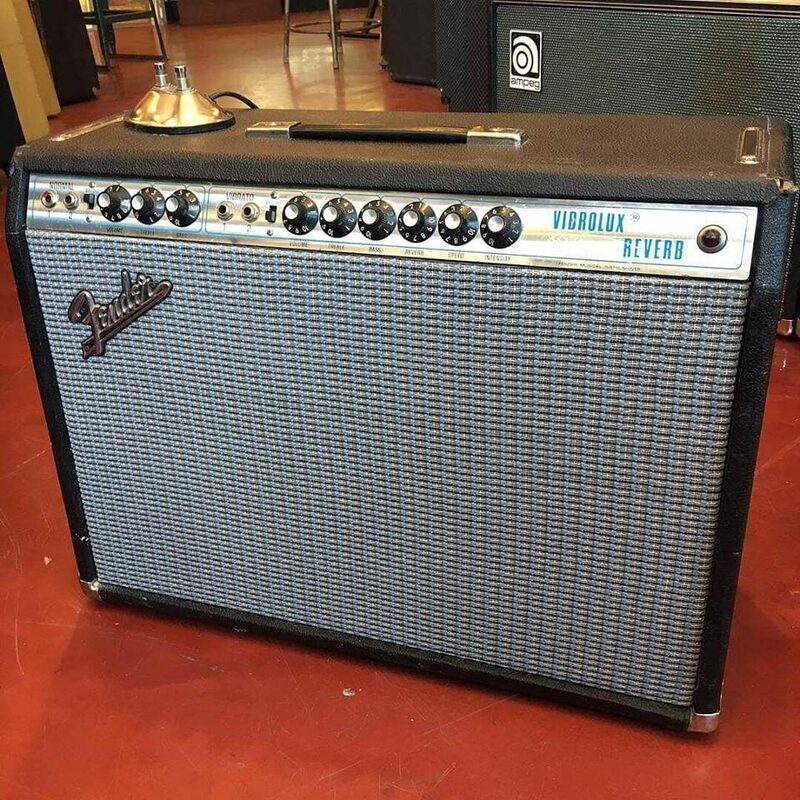 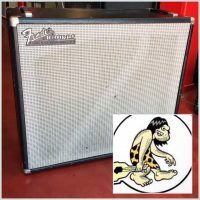 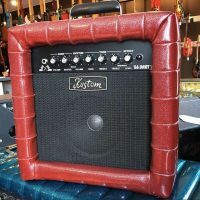 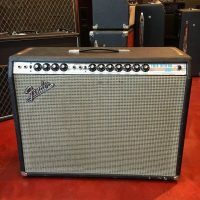 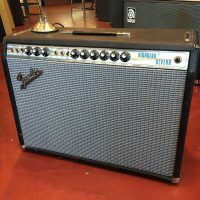 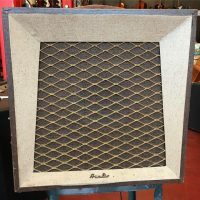 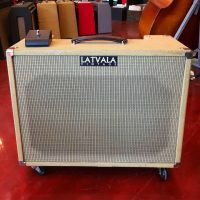 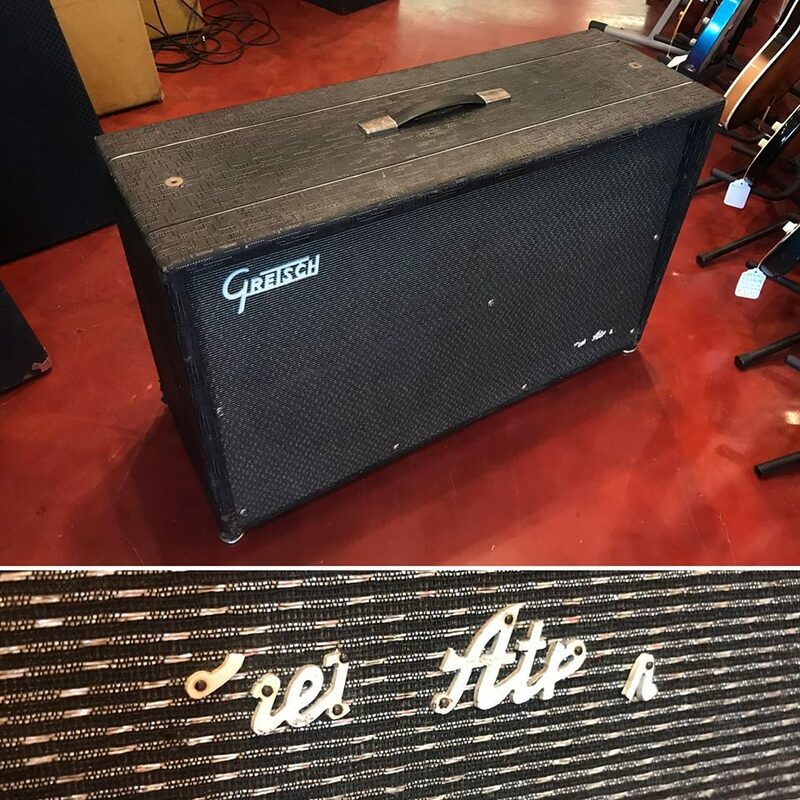 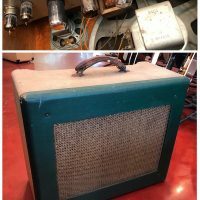 Very rare 1960’s Gretsch 6163 Chet Atkins 1×15” & 1×12” speaker cab – $595 This is a stereo cab, but also comes with an adapter to run in mono. 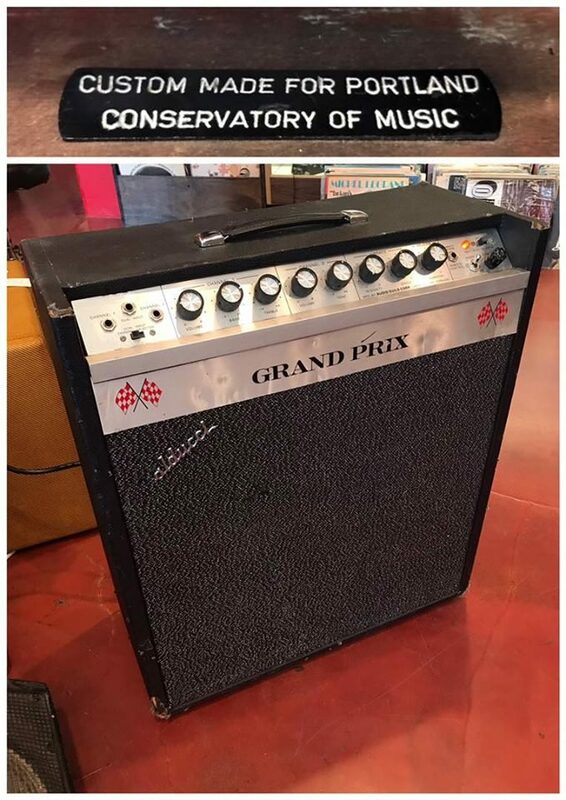 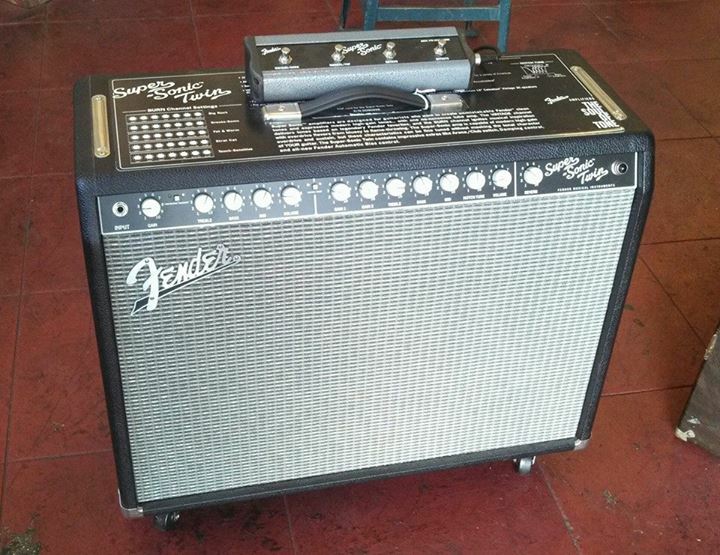 Speakers are original Jensen’s.